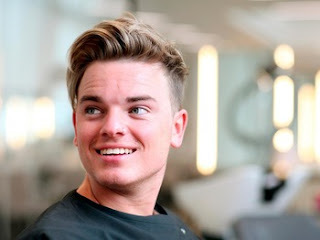 London, U.K. (Thursday 3 March 2018) Today, Jack Maynard, one of the UK’s leading social influencers, announces his first solo tour ‘Headlines’ in partnership with Live Nation and Coalition Talent. Kicking off on 22nd October at Glasgow’s O2 ABC, the tour will see Jack bring his headline DJ set plus very special surprise guests to a range of venues across the country, closing at London’s Shepherds Bush Empire on 26th October. Pre-sale tickets will go on sale from 9am on Thursday 1st March, with general sale from Saturday 3rd March. 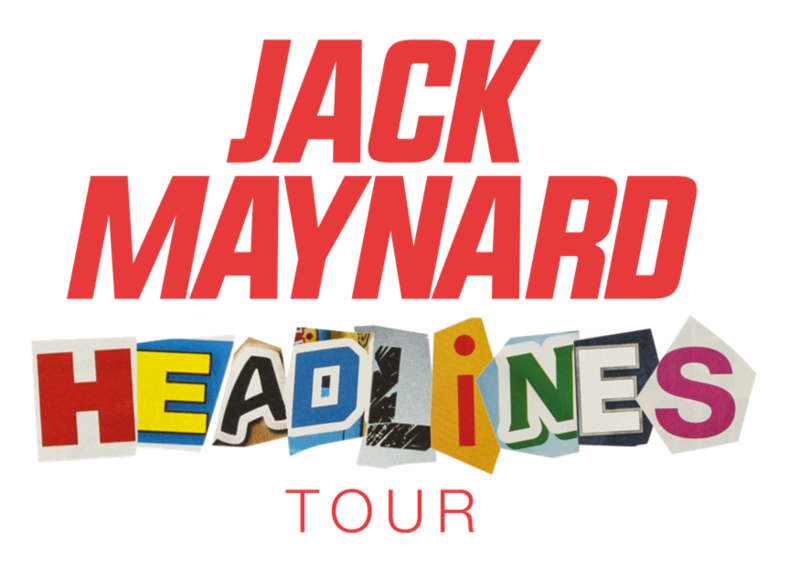 Following his stint in last October’s ‘I’m a Celebrity, Get Me Out of Here’, the tour sees Jack return to what he loves best, taking to the stage as a DJ for the ‘The Headlines’ tour. The tour follows the success of Jack’s sold-out debut show (dubbed his ‘Milli Party’) at O2 Academy, Islington and his festival debut last summer on the main stage at Isle of Wight Festival where he performed to a crowd of 25,000. Jack’s ‘Milli Party’ celebrated him reaching one million subscribers on YouTube and saw him take to the stage for an energy filled DJ set, with special guests including The Vamps, Roman Kemp, Karen Harding, and Imani Williams. In just over a year on YouTube, Jack has totalled 1.3 million subscribers, with over 117 million views to date. He currently has 785k followers on Twitter and 852.5k followers on Instagram. In addition, Jack is one part of parody music group GOAT, alongside his brother, Conor. The boys have written and produced 2 hit tracks – Grenade and First Car, both of which have landed in the UK Top 40, and garnered multi-million downloads and views online.